This new type of door is extremely popular and we can see why! these door comes as standard from us in Aluminium as we feel this product is one the best we do. The modern style and feel this door will give to your property will be amazing. 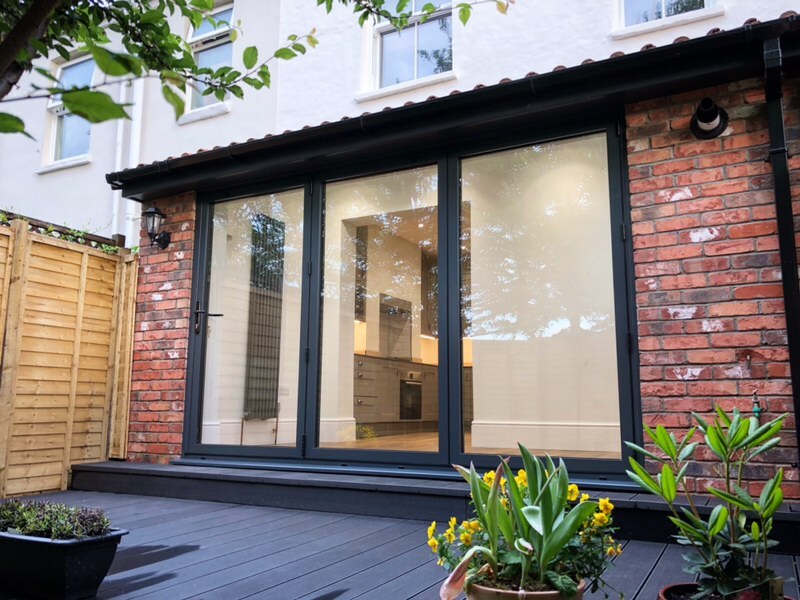 Bi folding doors can turn an inside room feeling like your outside, the effortless sliding of these doors makes it so easy for you to open up and close you room. I am writing to say how happy we are with our Bi- Folding doors. The advice we got from your sales team was brilliant and the doors are by far the most credited part of out new extension. Lastly the installers are a credit to your company.